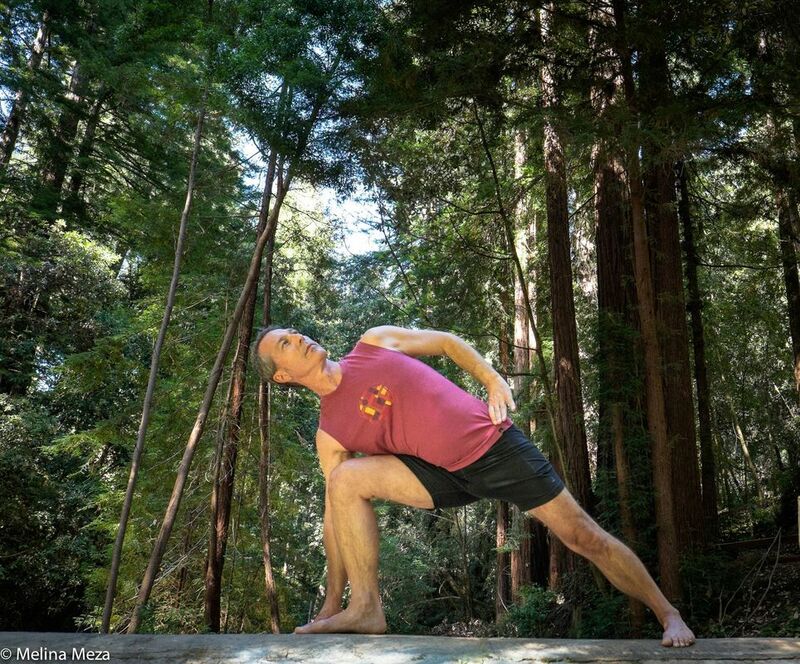 Mountain Yoga welcomes Baxter Bell, MD, co-author of the book Yoga for Healthy Aging — and co-creator of the blog of the same name — to share his insights on yoga and the aging process. Dr. Bell will present the scientific background that explains how and why yoga works to foster healthy aging, so you’ll understand which techniques to use when. Learn essential yoga poses, yoga sequences, and other practices that will set you in motion for a lifetime of practice. Stress Management. The key role stress plays in diseases of aging and yoga’s special role in alleviating it. Cardiovascular and Brain Health. The essential need to keep these two systems working optimally via yoga. Equanimity. The short and long term advantages of cultivating balance. Baxter Bell As a medical doctor, certified yoga instructor and yoga therapist who teaches yoga to enhance well-being. Influenced by the Iyengar tradition, TKV Desikachar and others, Baxter helps his students stay strong, flexible, agile and independent as they age in order to live a healthy and fulfilling lives. More about Baxter.